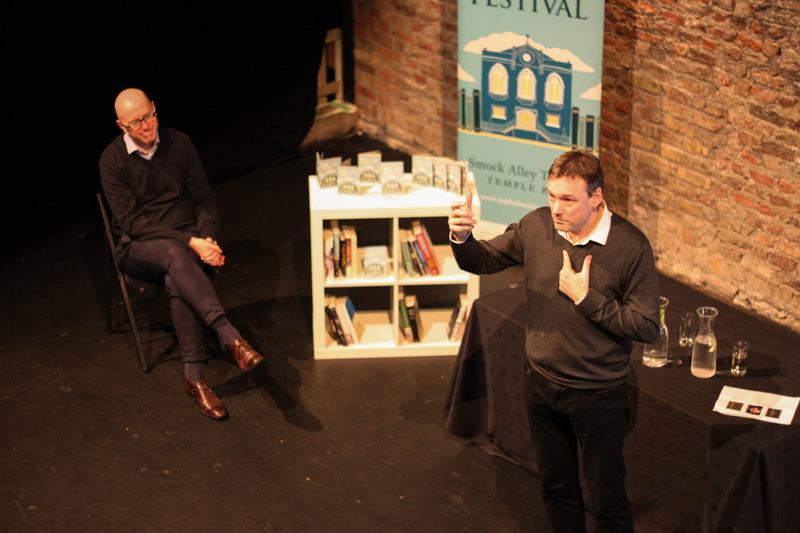 Publishing Ireland hosts a number of events throughout the year, including the annual Trade Day, as part of the Dublin Book Festival. These events are regularly featured in the national press, and you can find some of this coverage in the Irish Times, and Writing.ie. We also run various social evenings for publishers and authors, so to keep up to date on upcoming events, please feel free to subscribe to our mailing list. If you would like to advertise an event you are hosting, just send us an email. For information about PI’s Training Courses, click here.